As a WIRED reader, I’d like to welcome you to my site. As you may have read in Jessi Hempel’s article, I started this blog almost 9 months ago as a way to help my fellow drivers figure out the best ways to maximize their rideshare income. What’s It Like To Be A Driver? If you’re thinking about driving, Uber is currently offering a $100 bonus after you complete 20 rides and Lyft is offering a $50 bonus after you do 20 rides too. 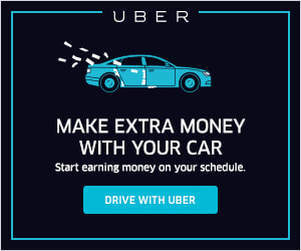 And, if you’re a current rideshare driver that hasn’t signed up for Uber yet you could get up to $1,000 after just one ride by signing up with Uber. The only requirement is that you’ve given at least one ride with another rideshare company (other than Uber) prior to 1/8/2015. If you’re interested in audio content, then be sure to check out our podcast on iTunes or Stitcher. We are the first and only 5 star rated rideshare podcast on iTunes and you’ll find everything from tax and insurance information to in-depth interviews with some of the industry’s top experts. If you’d like to be notified whenever we publish a new post, I encourage you to sign up for our e-mail list. 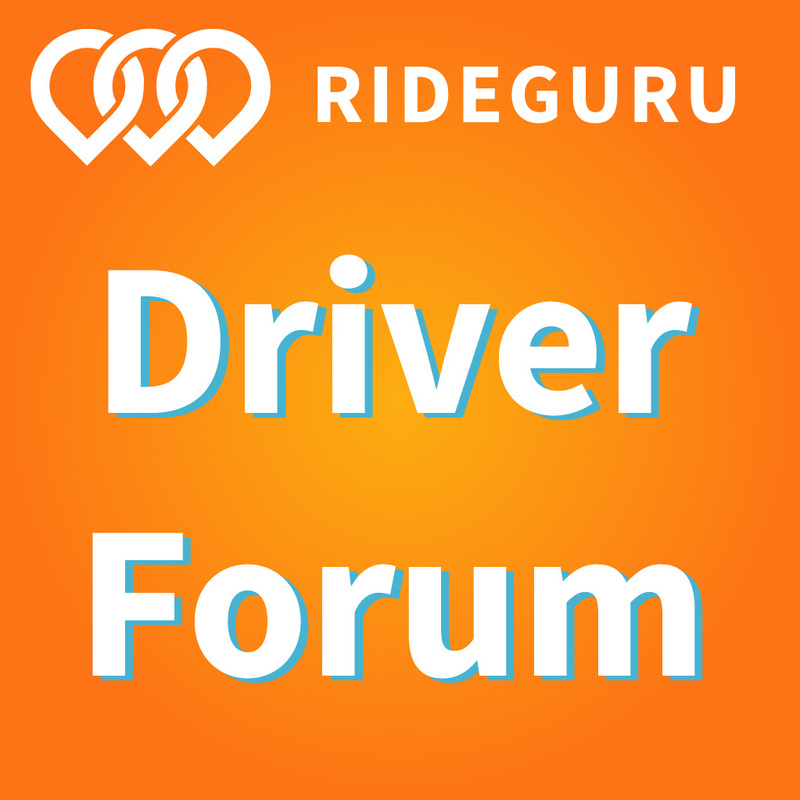 It’s the best way to stay up to date on all of the latest rideshare news, information and updates. Btw, we also have a YouTube channel now that is being filled with content by the day. Check it out and let me know what you think! If you have any questions about the site or rideshare in general, don’t hesitate to reach out to me.